Have Grand Theft Auto's designers been robbed? Yesterday in the UK the latest rich list was revealed showcasing the top 1000 richest people who call that little foggy island their home. The top of the list is populated by miners, bankers, entertainment stars and thieves.. okay let’s be honest you can’t earn over a billion pound by being an open and ethical businessman (or woman). Anyone with a fair amount of ethics would rather enrich the people who helped them get there rather than hoarding R150 Billion for themselves. But let’s not get into that ideology here, what we care about is gaming and I was interested to see that 6 people active in the gaming industry made it into the top 1000. 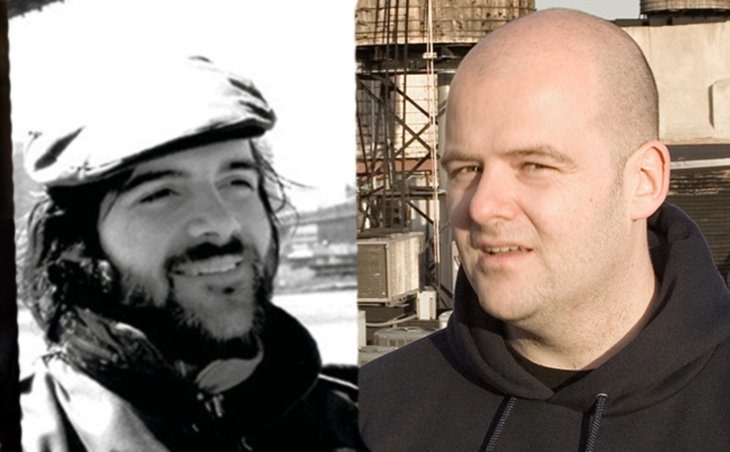 The first guys mentioned are Sam and Dan Houser who started Rockstar Games and more importantly are the creators of one of the best videogames of all time, Grand Theft Auto. They hit the list with a combined wealth of 90 million pounds which is definitely no laughing matter and easily more than you need to live comfortably. But then the next gaming person who caught my eye was Mel Morris. 10 Internet points to anyone who even recognises that name. Mel Morris has a current estimated wealth of 430 million pounds. That is R7 492 250 340.00. And how did Mr Morris come about so much cash? Well he earned a fair amount in his earlier career but his mammoth windfall is entirely down to Candy Crush. Yes that stupid little game where you need to match 3,4 or 5 candies to achieve goals has earned this man 4 1/2 times more money than the creators of one of the best franchises, not even a single game, have earned. Not to mention that Mel Morris only owned 12% of Candy Crush makers, King, so the amount of money the game is actually making is truly mind boggling. The latest version of Grand Theft Auto 5 has now sold over 33 million copies and earned Rockstar around $2 billion, so how is it possible that Sam and Dan only have 90 million pounds between them. Maybe they truly are the best bosses and have invested most of the money directly back into the company, which is what I hope has happened. The other option isn’t palatable. Previous article Monday Box Office Report – Gojirra!